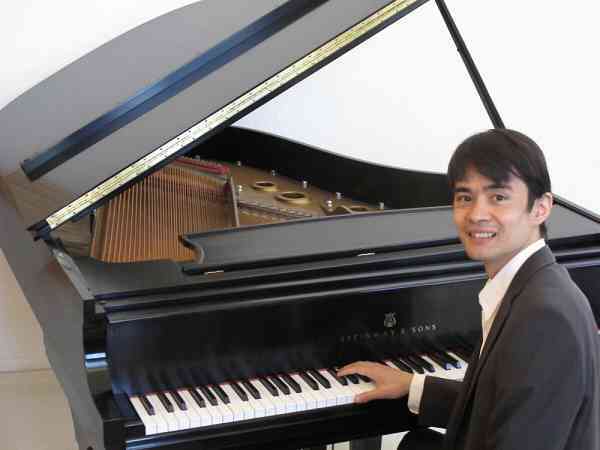 Francisco commenced his piano studies with his mother at age 6 and later studied privately with Ines Abadi in San Diego, California. He continued his education at the École Normale de Musique de Paris, France, where he studied with Dusan Tadic, a student of the legendary pianist Alfred Cortot. Francisco obtained his Diploma with honors and his ‘certificat de perfectionnement’ from the École National de Musique Ville d’Avray, France, under the tutelage of Brigitte Trannoy, and subsequently studied with Nonna Hirt in Paris. Francisco is a dedicated teacher and has 11 years teaching experience privately and in music schools in Paris, France. He incorporates the Suzuki method of music education into his teaching . He recently moved back to his native Chula Vista and has a private studio in his home.